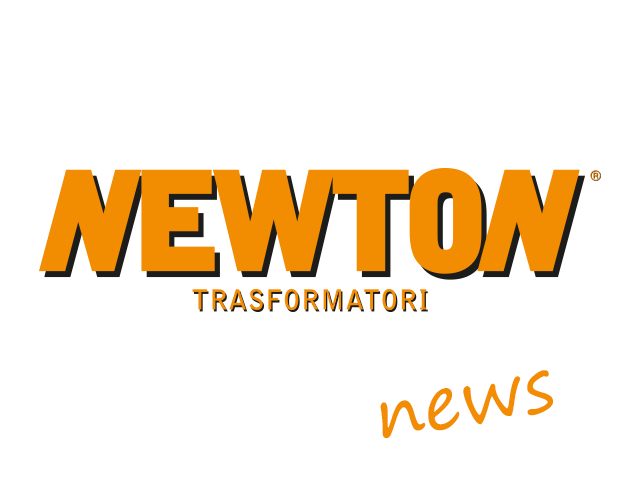 NEWTON TRASFORMATORI with the signing of the new contract for a total amount of € 20,000,000.00, is confirmed strategic partern for E-DISTRIBUTION providing, for the next three years, the transformers MT / BT from distribution insulated in oil for the Italian territory . This is added to the award for € 2.200.000,00 for the Romanian territory always for machines with oil insulation. Way to energy saving. Tomorrow (12/12/18) the president of the Tuscany region will be present at the presentation of the new project “Transformer in Amorphous “.